AidPlex is a HealthTech startup that provides a better treatment experience to patients with orthopedic problems, than the conventional solutions that are being used. 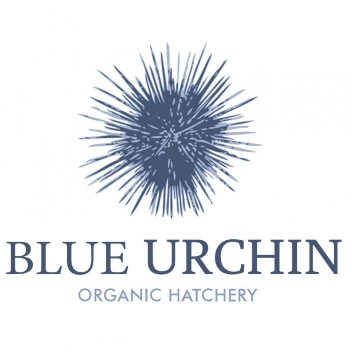 We grow urchins. Sustainability in aquaculture with a new species which is rich in nutrients and addressing a premium market. 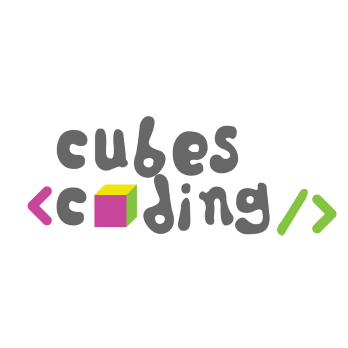 CubesCoding, is developing a learning platform that contains a robot along with a tangible/graphical interface to help children, learn programming through playing. 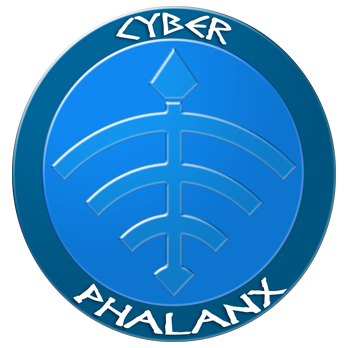 Cyber Phalanx provides affordable and accessible cybersecurity solutions. A courier services solution that resolves transparency and cost issues for private and small businesses. Freights is a platform that combines cargo exchange with a variety of services & help users to deal with their everyday challenges. 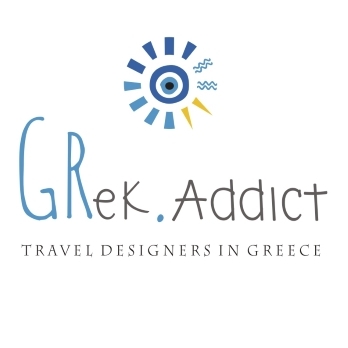 Grekaddict is a digital travel market for visitors of Thessaloniki to browse activities with instant booking. We web mapping sports academies and companies to a marketplace. 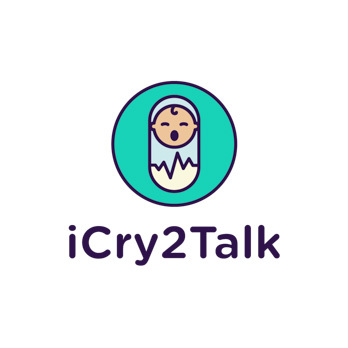 iCry2Talk is a non-invasive intelligent interface that translates in real time the baby’s cry associating it with a specific need. 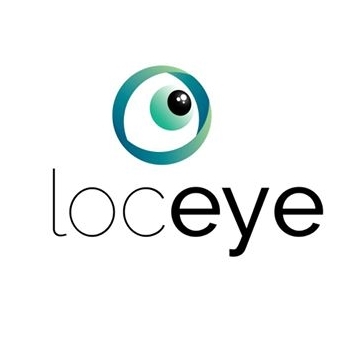 Loceye aims to launch the first cross-platform software for eye tracking analysis. Proclisis is a procurement SaaS designed for Micro and Small-Medium construction enterprises that handle large volumes or complex purchases. We provide retail traders with an online marketplace of algorithmic strategies backed with comprehensive, simulated risk-reward analytics. Rhoé offers a hardware and software solution that assists mid-sized municipal authorities issue and handle fines faster, by automating the end-to-end process. We develop an all-in-one web platform that creates compelling experiences for sport event participants. Skilz is an online course platform designed for SMEs and freelancers so they can grow their business and reach their full potential. Thrive EMS is a sales delivery company for pharmacies that want to thrive. TremorFreeMe introduces a medical wearable device to suppress hand tremor and facilitate patients in their everyday lives. 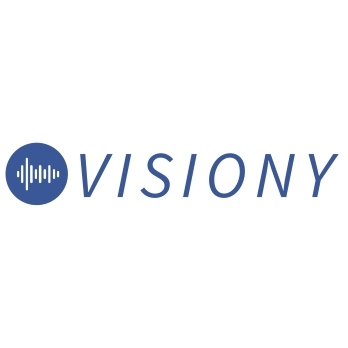 We provide machine-driven data analytics to our users, offering innovative software and data solutions across blockchain Capital Market. 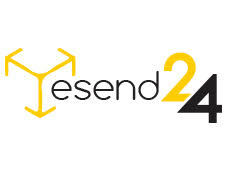 Youthnest supports and designs social development through innovative methods and the empowerement of young professionals. 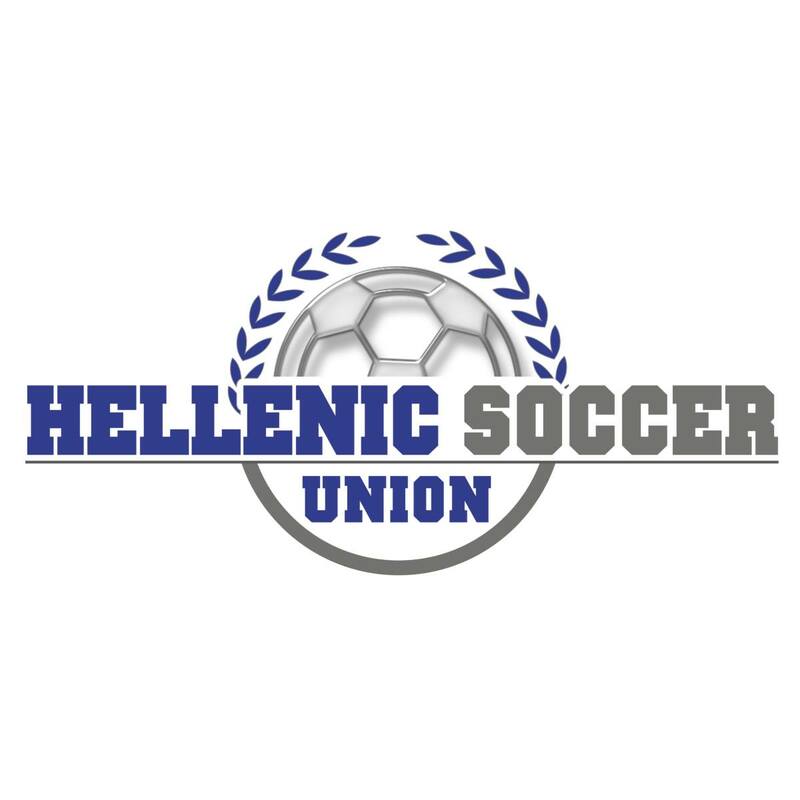 Τeams are selected in consideration of the sustainability of their submitted proposal, and physical interviews. Once selected, they enter a 3-month program starting with a Bootcamp. Thereafter teams are assigned an OK!Thess coach to work towards creating a scalable business model. Each cycle terminates with a DEMO DAY.